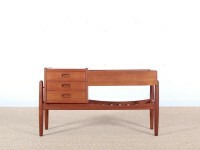 Furniture factory in Skive, Denmark. 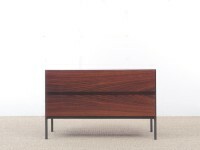 Still active today, the factory was acquired by the Bodilsen group in 1990 and subsequently changed name accordingly. 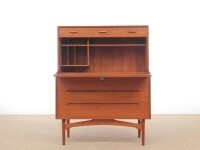 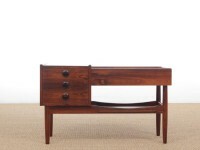 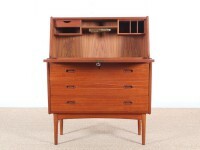 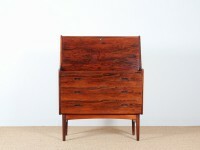 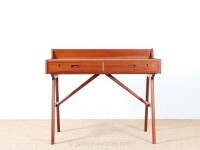 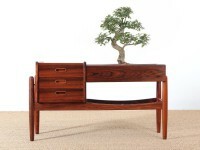 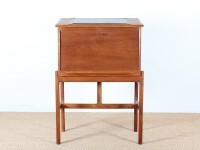 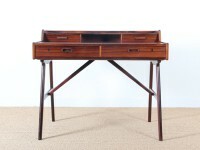 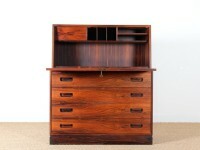 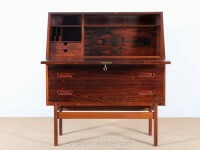 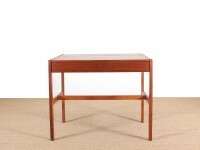 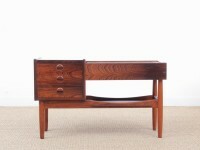 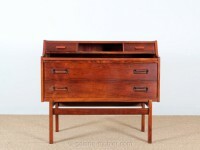 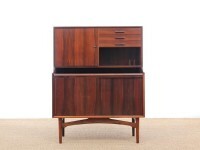 Mid-Century Modern scandinavian secretary in teak by Arne Wahl Iversen.